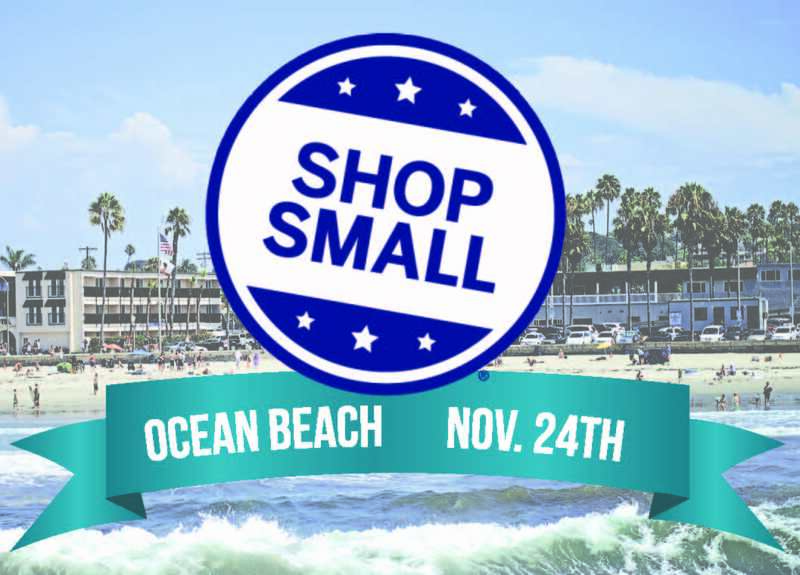 Business owners and managers are invited to a business workshop to learn more about this year's Small Business Saturday event on November 24th. We are planning several exciting art installations and a community treasure hunt. Join us for a continental breakfast and to find out how to get involved and maximize the start of the holiday shopping season! Location: Raglan Public House, 1851 Bacon St.